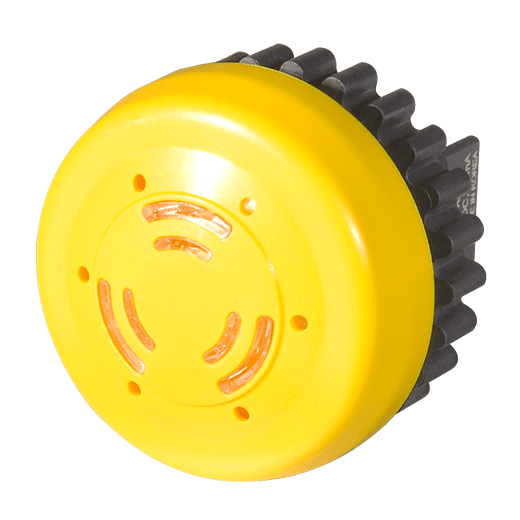 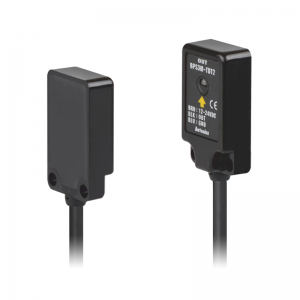 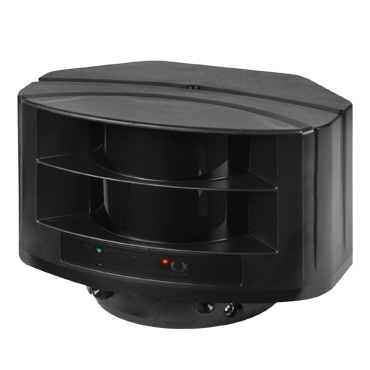 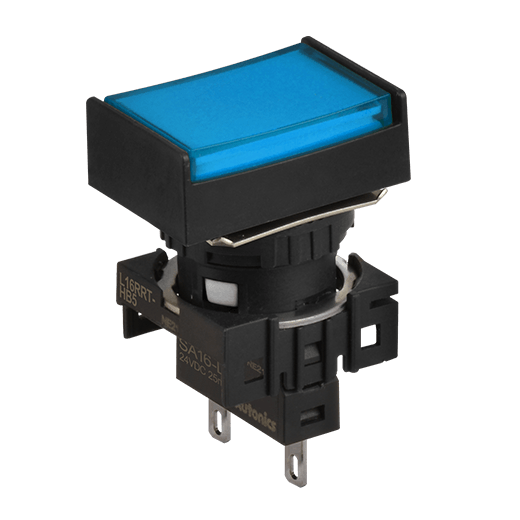 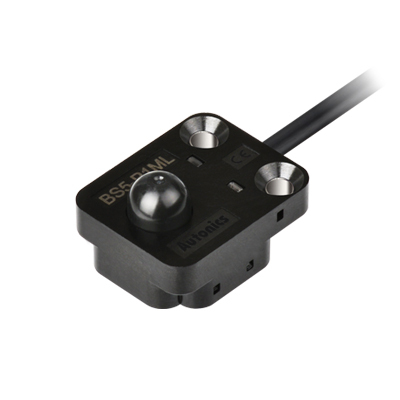 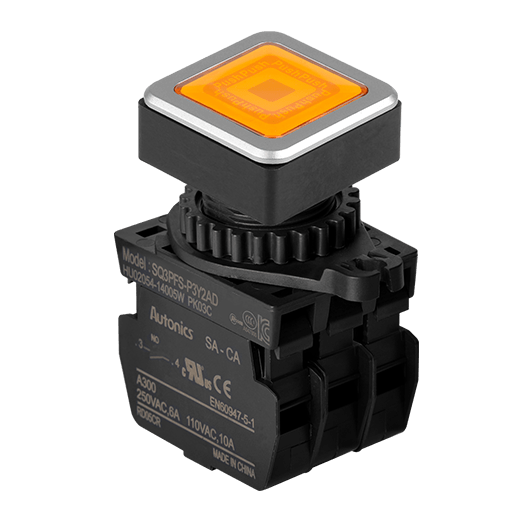 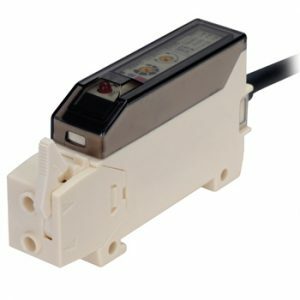 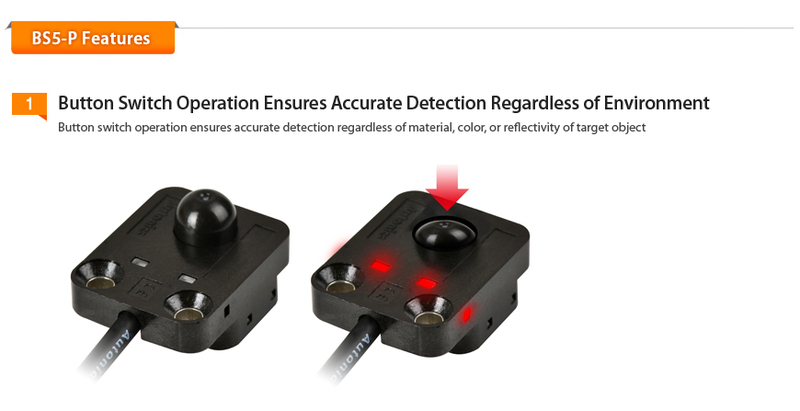 The BS5-P series push button type photomicro sensors are capable of accurate detection regardless of material, color, or reflectivity of target objects. 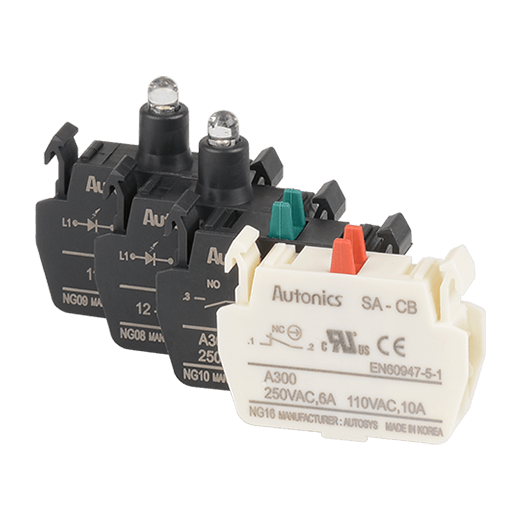 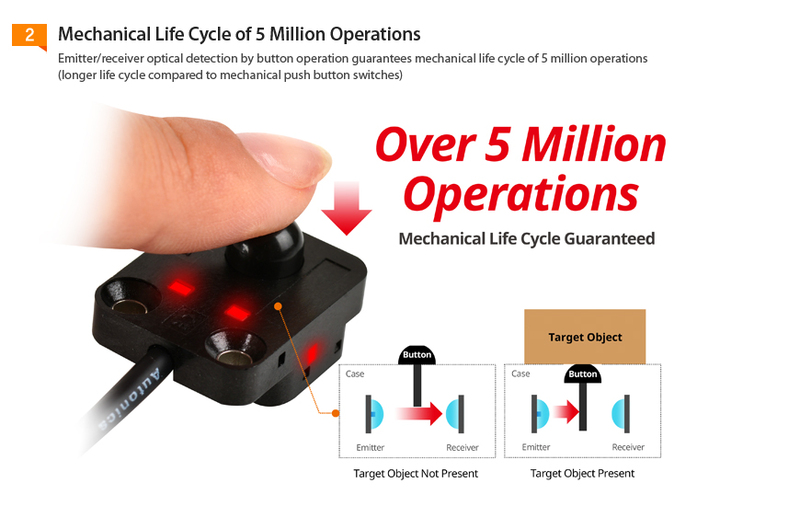 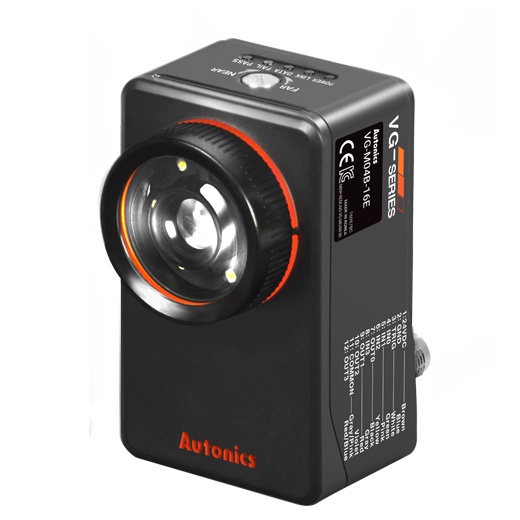 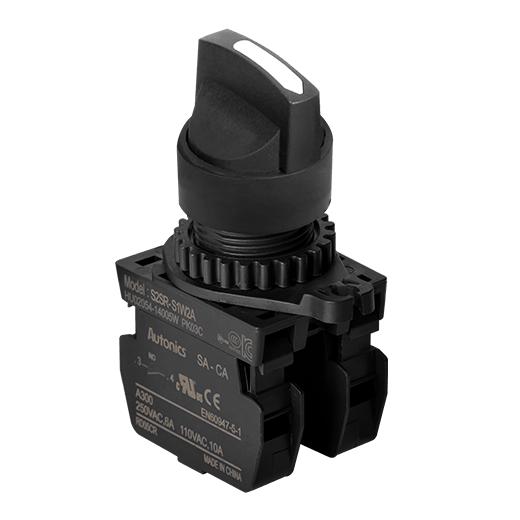 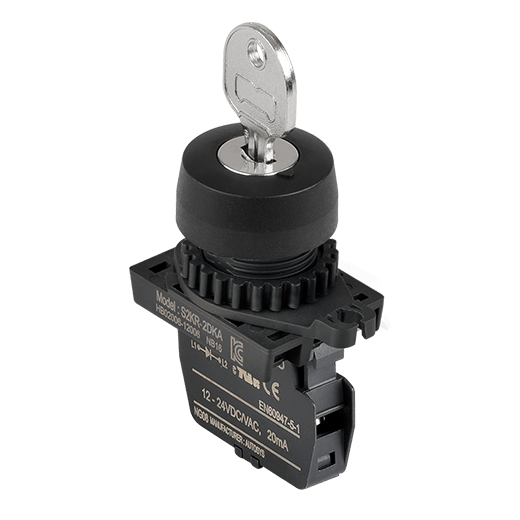 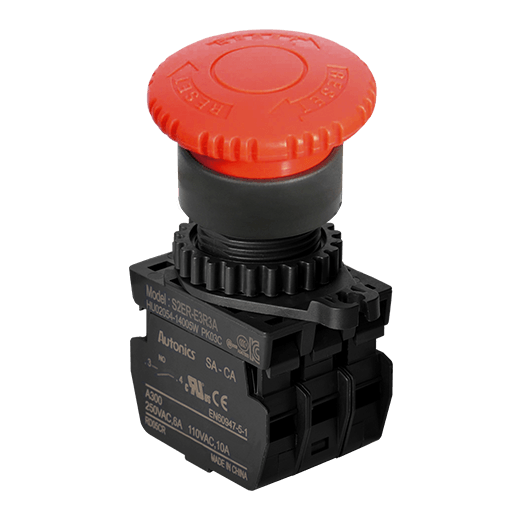 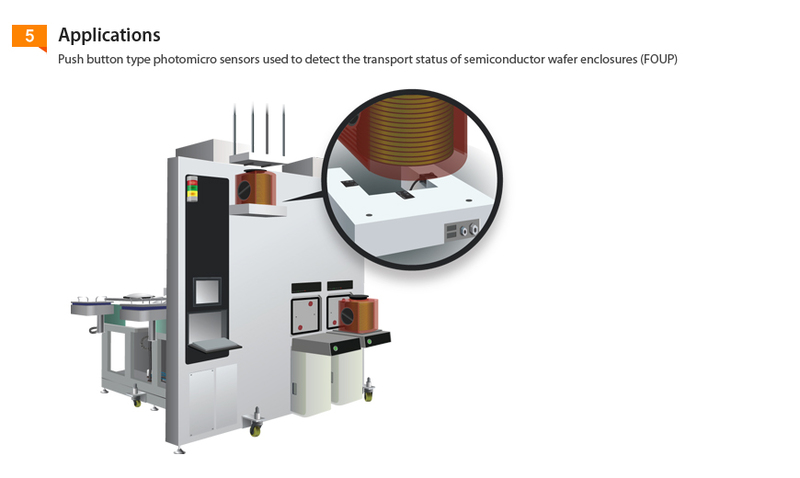 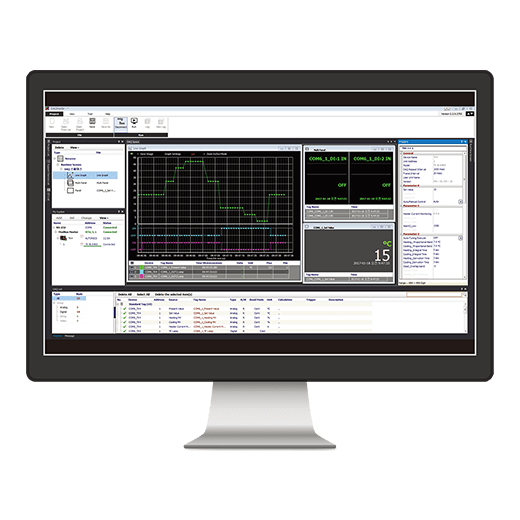 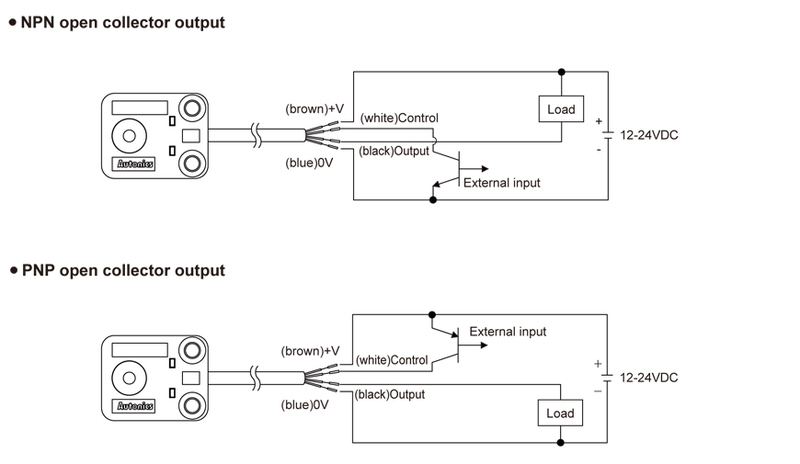 Optical detection by button operation guarantees a higher mechanical life cycle than traditional mechanical switches, up to 5 million operations. 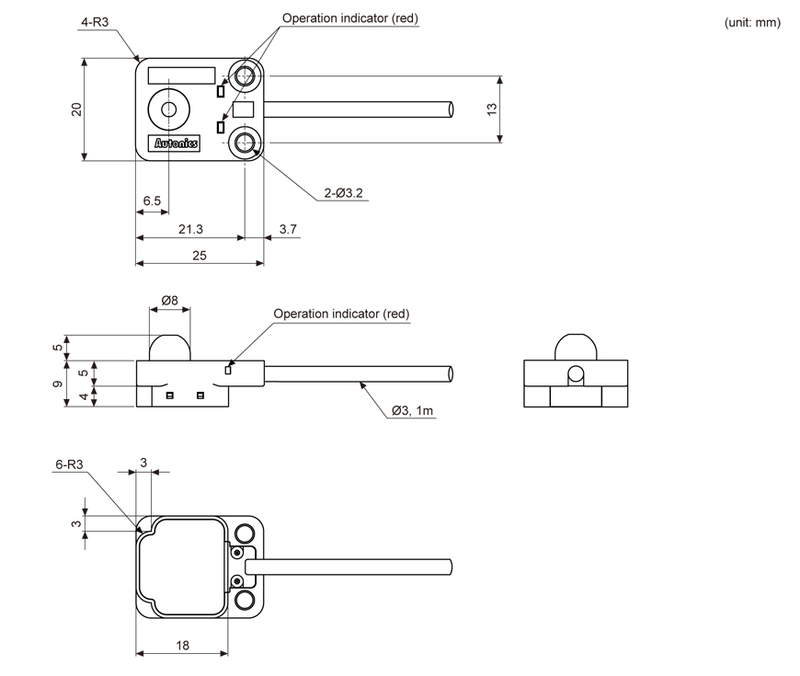 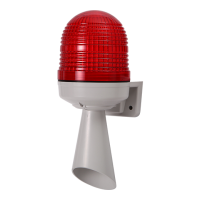 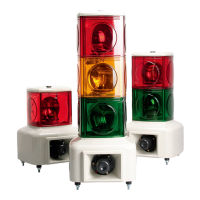 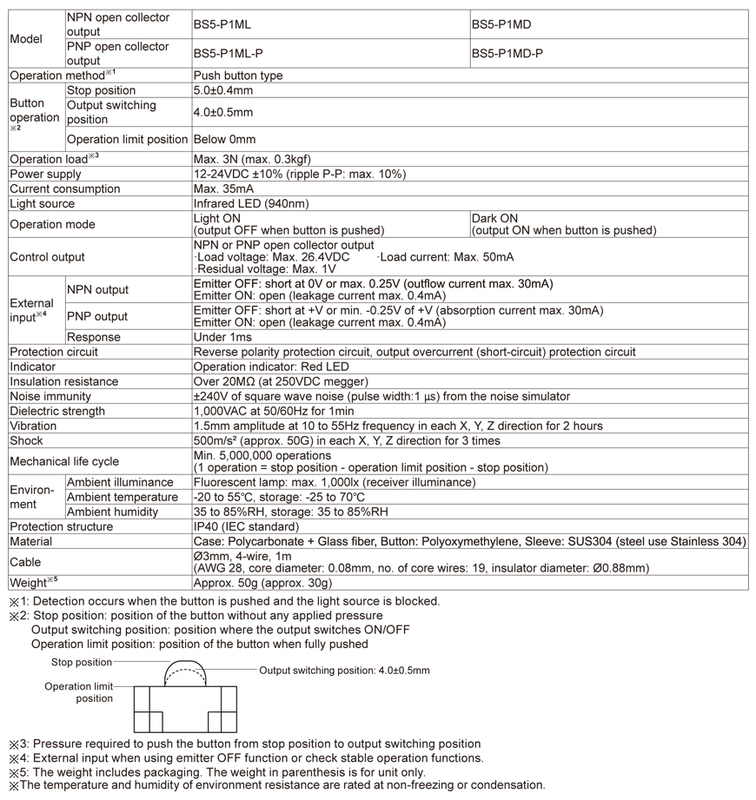 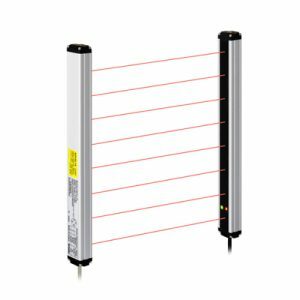 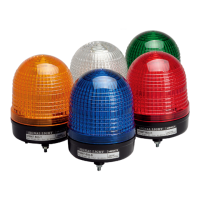 The inclusion of 4 led operation indicators (side: 2, top: 2) allows better indication of operation status and the stainless steel mounting brackets provide higher durability during installation and operation.